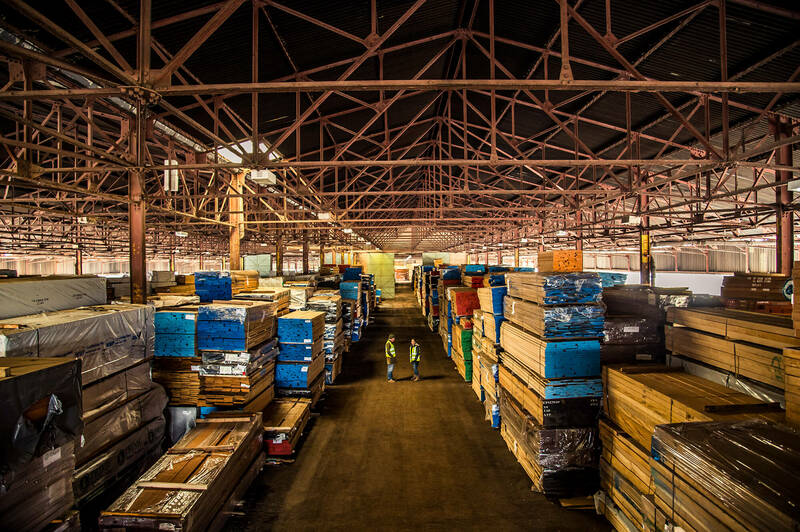 Timber Connection are the leading supplier of commercially imported hardwoods and premium grade softwoods to the importer/merchant sector within the United Kingdom and Ireland. 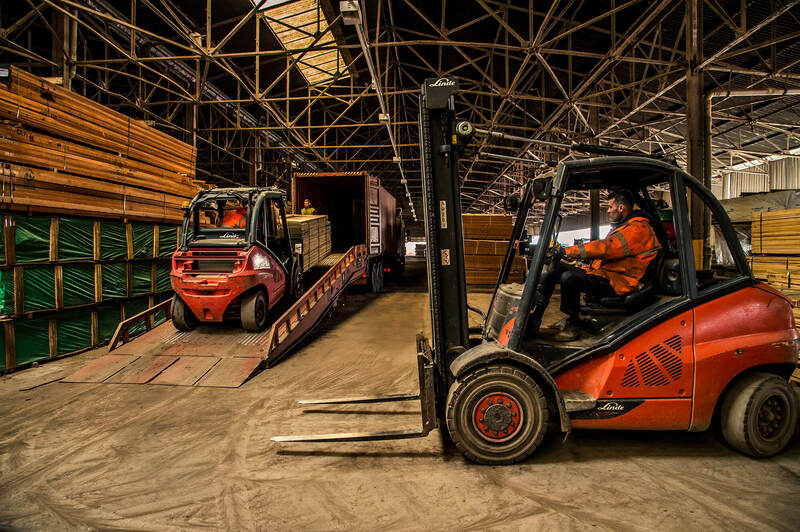 With a stock holding of over 16,000m3 covering more than 30 different species, our timber is strategically stored at the one location in Kirkby, just 30 minutes from Liverpool docks. From here our distribution network allows us to deliver anything from a couple of packs, right up to a full truck load quickly and efficiently no matter where you are situated. 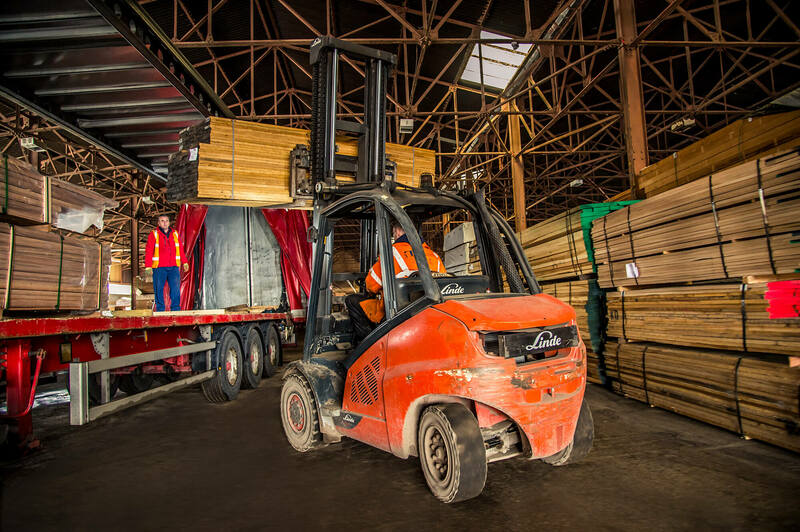 In addition to our extensive stock holding we also supply many of the same timbers in bulk direct from source or from the continuous stream of material we have that is either about to ship, on the water, or just arrived on the quay in the UK. At Timber Connection we appreciate a reliable supply line is essential to any manufacturer of wood-based products. 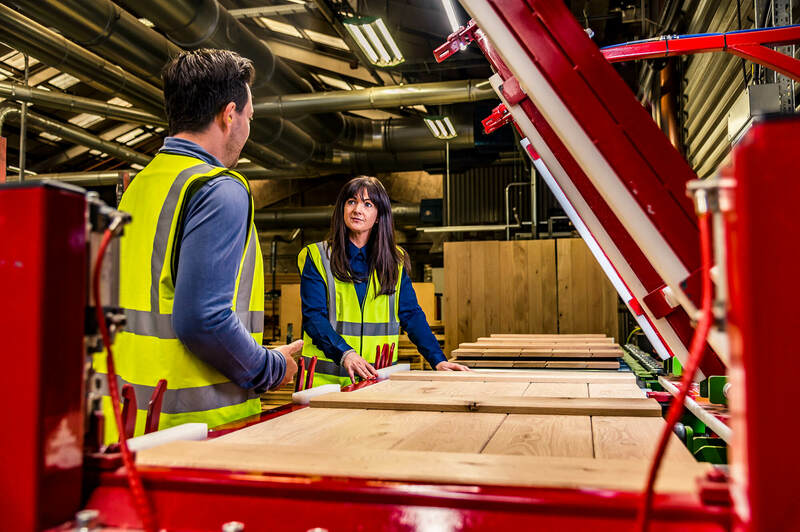 Our unrivalled stock holding of hardwoods and premium grade softwoods from trusted supply partners around the world ensures the trade has a supplier it can always depend on. Trusting your supplier’s knowledge and principles are fundamental. At Timber Connection you can be assured that our dedicated team have what it takes. Our strength in depth combines years of industry experience with the highest levels of product knowledge. This together with a clear understanding of our customers’ needs makes us the supplier of choice. Timber Connection’s extensive product choice, intelligent logistics and finance packages collectively provide buying solutions to the most challenging requests. These assets together with our personalised approach and willingness to be flexible to your individual needs allows us to offer a truly integrated 360° customer service. Just like the joiner who produces a stunning piece of furniture, we believe there’s craftmanship in what we do. 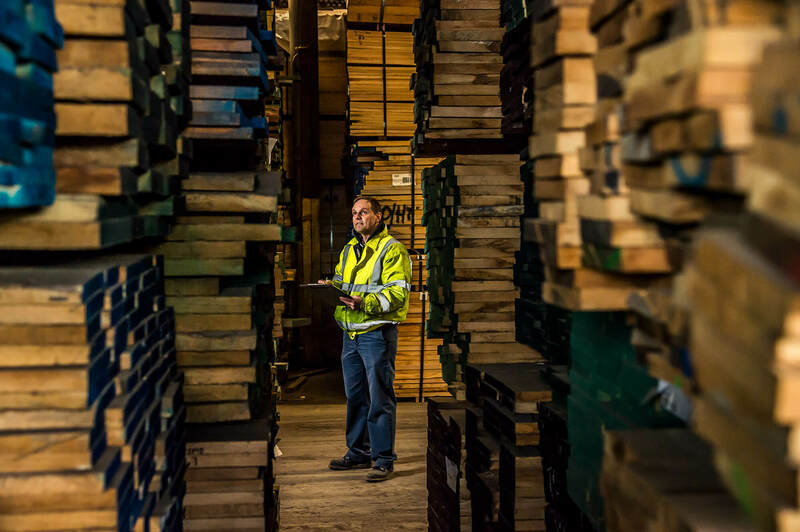 The passion, skill and training that goes into our sourcing, maintenance and distribution of timber from around the world is not just a service but a craft that our customers recognise and appreciate.